What are the long lasting things of living in a technological world? Let’s start with the positive ones and then I will repeat it with the negative ones. 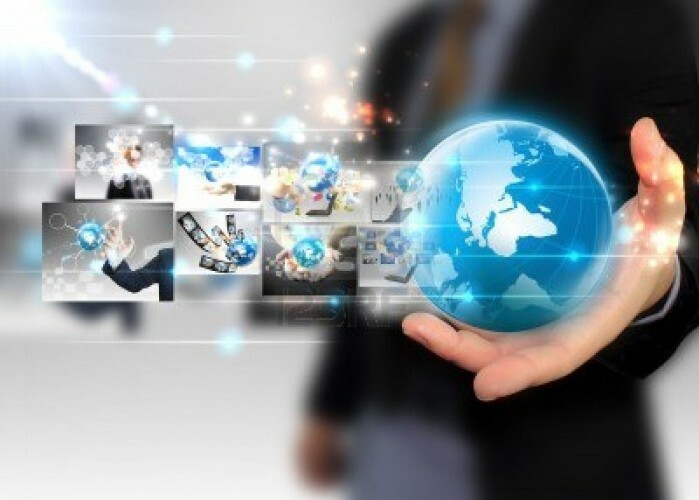 With the explosion of technology in our daily life, we have able to overcome the obstacles of time and space. Here I am talking about our mode of transport and communication. 7 Ways to Make Money with Social Media Due to these things, we have able to contact people who are living even in the other part of the pole. Internet and telecommunication have brought the world closer than ever. Not only this, the bullet trains and jet aircraft have almost nullified the difference of time and space between the people. Now in the next lines, I am going to write the views of anti-technology mindset as the rebuttal of the above points. There is a fragile line between information and too much information. Everything on the internet is not true, but due to the blind trust, the internet has become the reason of misleading the masses. Whether it is government or any nut head, spreading false information is very easy yet effective now. Technology is reliable, but we are getting over reliable on it. The companies who are shifting towards the machine may be saving some bucks for them but the unemployment it is creating is immense. The world is so lost in the sense of the technology that it is not focusing on the short-term as well as long-term effects of machines on human life. As I said above that this debate is never-ending. The issues that I discussed above is just a drop in the well. If you have anything more to add in this well, I welcome your comments.